In every facet of mobile marketing, traffic has increased. From advertising to social media and web traffic, every client of Quaintise under the umbrella of healthcare marketing has seen a 30 to 50% increase in mobile traffic over the past year. And we can pretty accurately predict that these numbers and mobile traffic will continue to rise through 2014. With that said, it’s important to understand two main components of mobile marketing: the numbers and the strategies for success. According to Forbes.com, the opportunity for mobile marketing is exploding. Portio Research predicts mobile subscribers worldwide will reach 7 billion by the end of 2013, 7.5 billion by the end of 2014 and 8.5 billion by the end of 2016. According to Mashable, in 2012 9.4% of web traffic came from mobile devices. In 2013 that number had risen to 15.2%. According to Hubpost, over half of all local searches are preformed on mobile devices. According to SuperMonitoring.com, over 56% of adults own cell phones, and by the end of 2013 it was predicted that there will be more mobile devices on Earth than people! SuperMonitoring.com also points out that 50% of the average global mobile web users now use mobile as either their primary or exclusive means of going online. 1. Responsive Websites: 57% of users say the won’t recommend a business with a poorly designed mobile site. Additionally, more than half of the visitors to your mobile site will bounce off if the site does not load within 5 seconds. What does this tell you? That your website must absolutely be responsive. A responsive website provides an optimal viewing experience – easy reading and navigation with a minimum of resizing, panning and scrolling – across a wide range of devices, according to Wikipedia. If a web users lands on your site and must scroll from side to side, must wait for the site to load, or must conduct a time-consuming search through unorganized content and mis-proportioned images, they will bounce off and you’ve not only lost a potential new patient but all potential referrals that patient would have brought you. (It’s never just one patient lost). 2. Personalization: Just as with email marketing, mobile marketing within the healthcare field must take advantage of big data – the data that tells you everything you need to know about each patient and potential patient. Consider offering flu shot calls to action during flu season to those patients who might be affected, or back to school immunization messages to web visitors who are also parents. Get personal to increase conversions. 3. Narrowcasting: While the term might be new, the strategy is not, at least in healthcare advertising. Segment your audience to the smallest extreme, and personalize a message or advertisement to that segment. Content with context has never been more important, and with advances in mobile marketing you can take full advantage of this strategy. 4. Adopt a Mobile-First Mentality: The experts have said that going into 2014, brands that do not adopt a mobile-first mentality will be lost and left in the dust. According to Latitude, 61% of people have a better opinion of brands when they offer a good mobile experience. Take your brand experience to the next level with smart mobile branding. 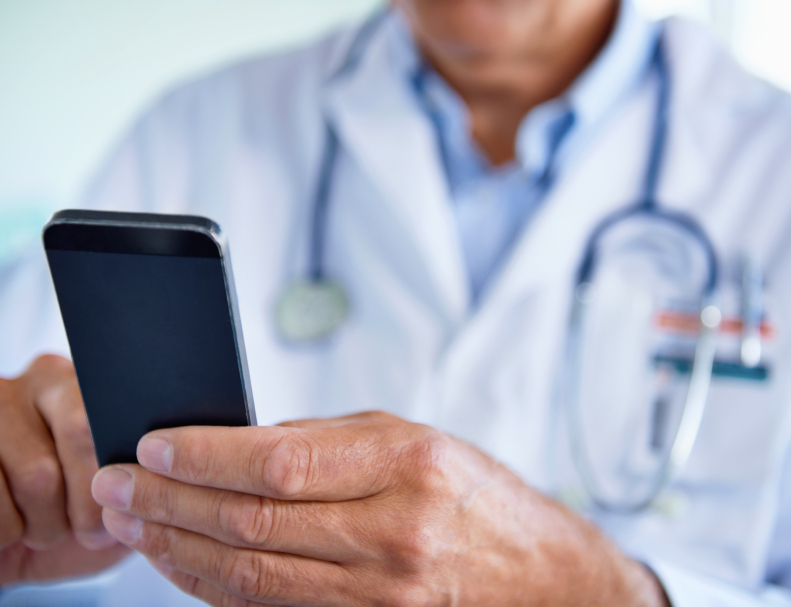 In 2014, it will all be about mobile marketing, and as a physician or specialist on top of all the healthcare marketing trends, it’s time to get that mobile-first mentality. Give Quaintise a call for more information.